This week on Eat Your Words, host Cathy Erway is joined by Elana Karp, author of the Plated cookbook. After graduating from Le Cordon Bleu Paris, Elana Karp chose a unique path. Instead of going to work for a high-profile chef in the $600 billion restaurant industry, she helped launch a startup with a bold social mission: to change the way America eats. 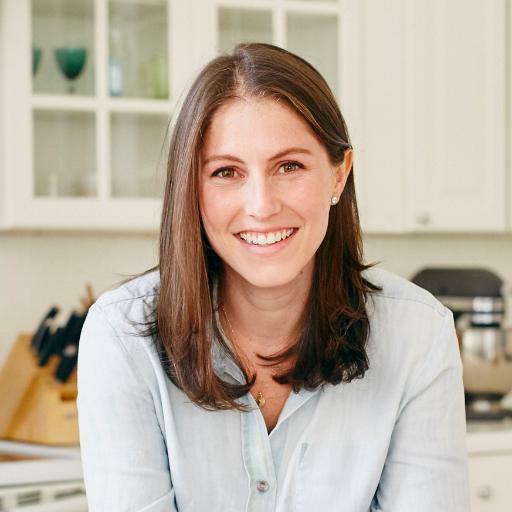 As the VP of Culinary at Plated, Elana oversees the entire menu creation process, crafting new seasonal recipes each week. Working with local farmers and fishermen to address the broken food system, Elana is helping to bring healthy, high-quality meals into dining rooms across the country.